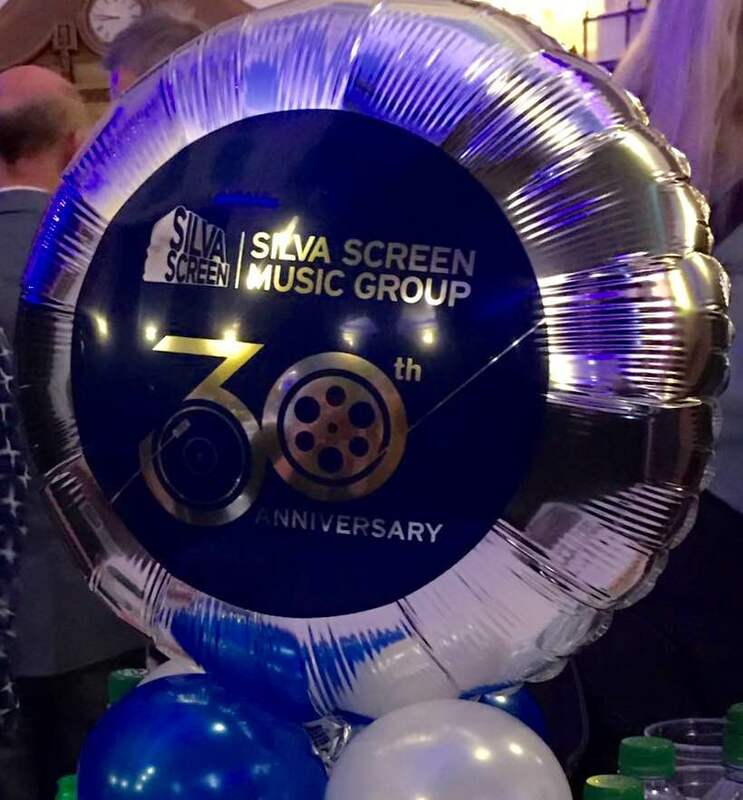 Wednesday marked the 30th anniversary of one of our oldest clients, Silva Screen Music Group, and we were lucky enough to be invited to the festivities. The evening was a celebration of Silva Screen’s musical achievements in the Film and TV world, through live performances by the London Music Works of some of our best loved theme tunes from; Rocky, Thunderbirds and many more! We were all taken on a nostalgic musical journey of our childhood, and what a fantastic treat that was! 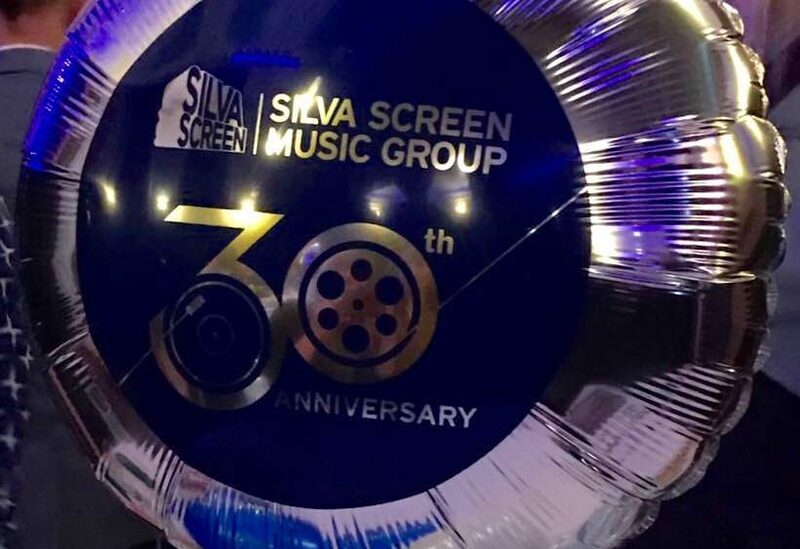 We feel very proud to be working with such a prestigious company as Silva Screen Music Group, and we look forward to many more prosperous years together in the future. 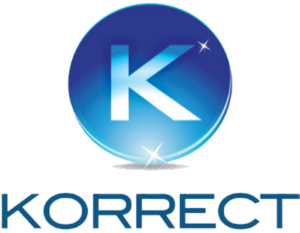 Happy Birthday from us all at Korrect!